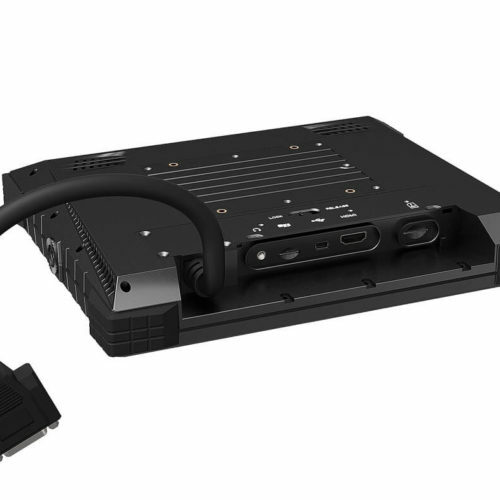 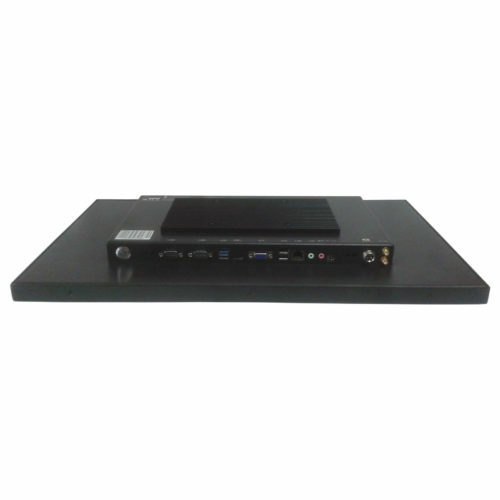 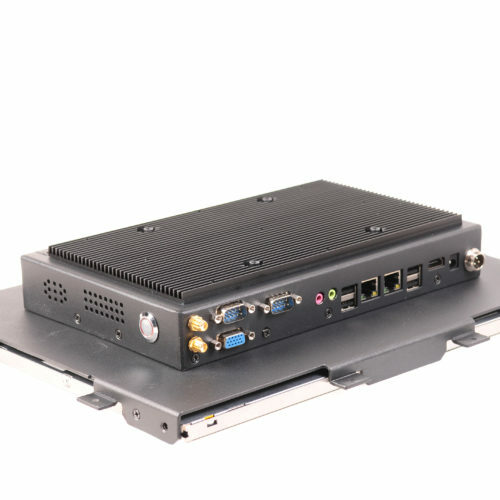 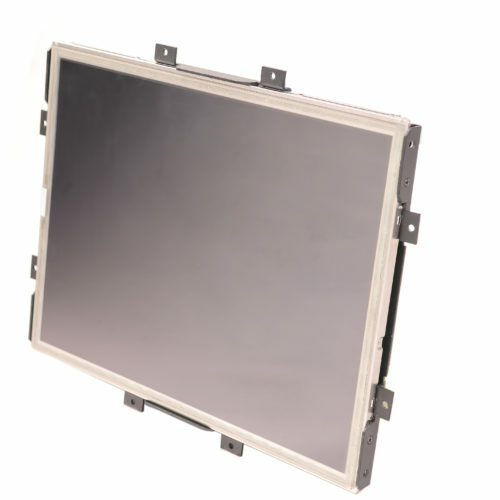 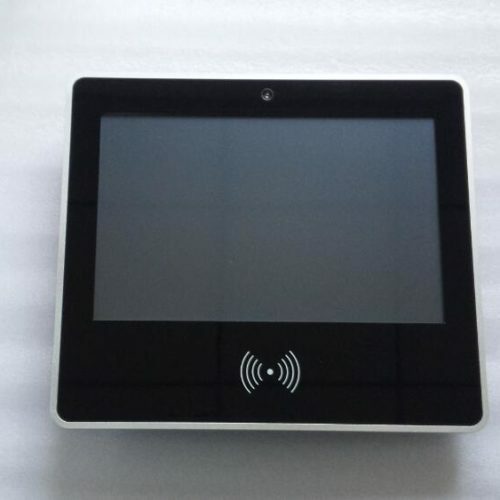 OEM Manufacturer and Solution Provider in the field of Industrial Touch Panel PC, Fanless Panel PC, Embedded Computer, Waterproof Panel PC, Android Panel PC, since 2004. 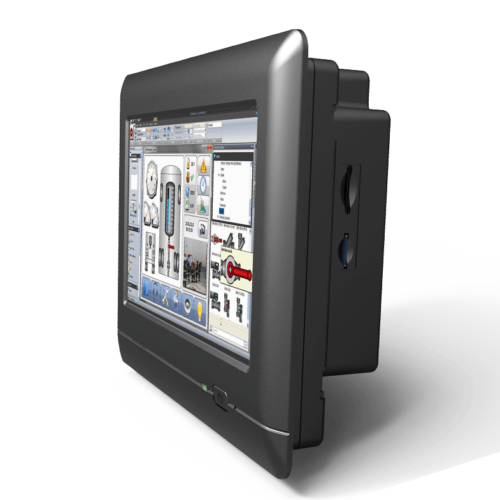 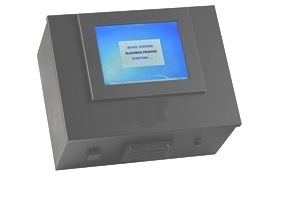 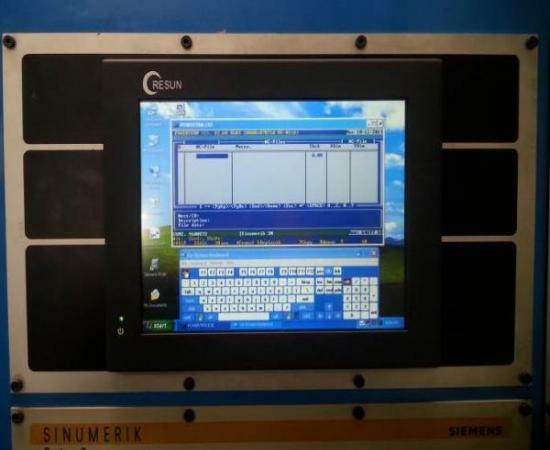 High quality human machine interface (HMI) at affordable prices. 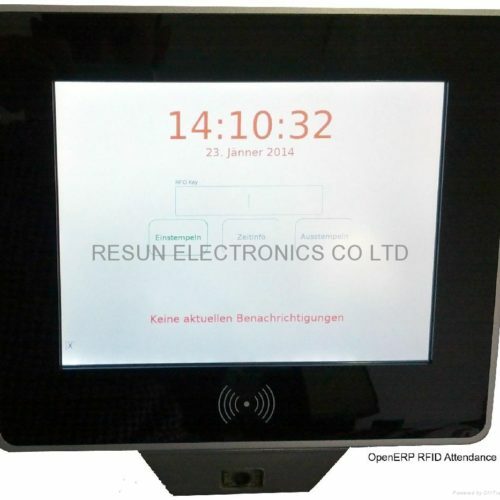 RESUN HMI Industrial Panel PC solutions with different CPU options, multiple touch screen panel sizes and rich I/O expansion to meet customers’ industrial standards for HMI. 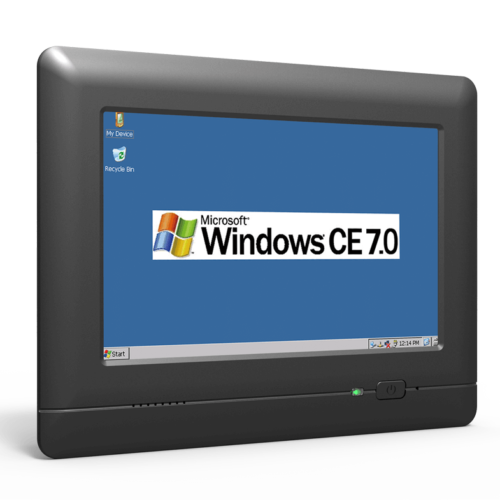 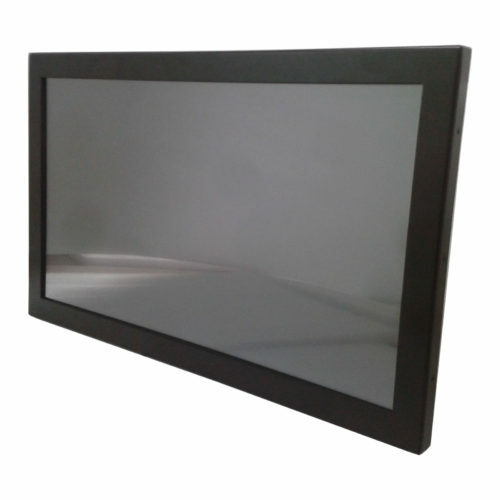 RESUN Industrial Touch Screen Panel PC that combines top quality Projected Capacitive Touch (PCT) technology, long lasting durability,and pinpoint touch accuracy. 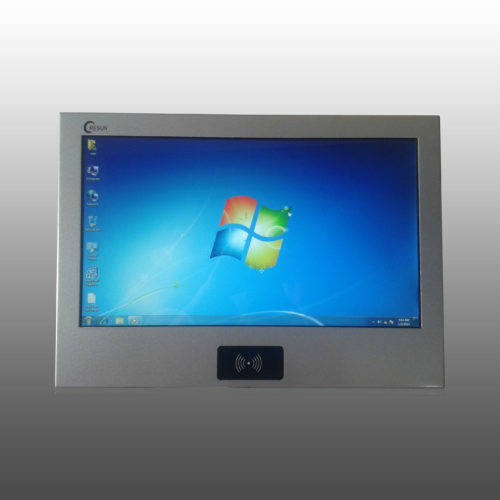 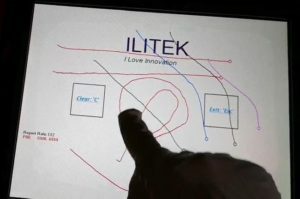 We have purchased some touch screen computer for our kiosks devices. 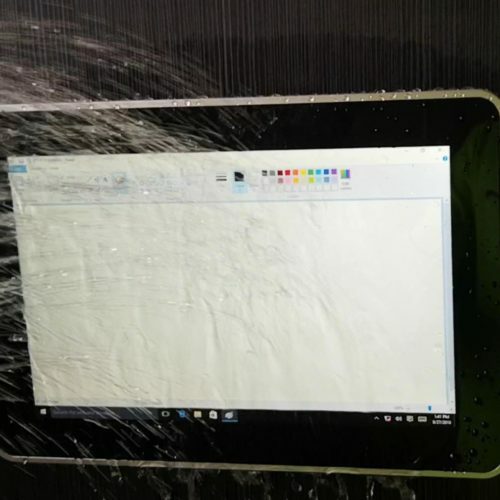 after 2 years, It’s working fine. 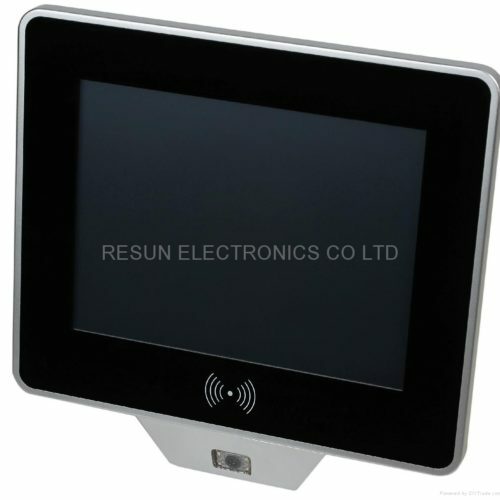 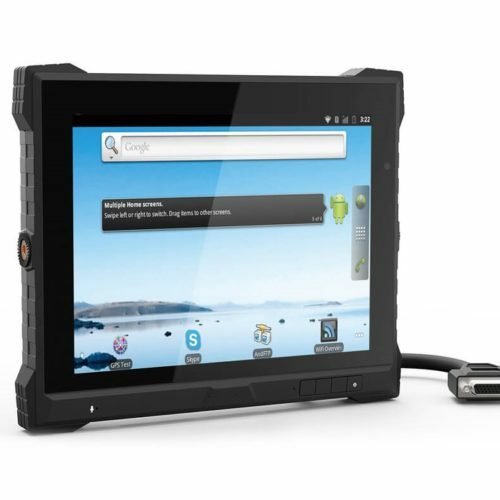 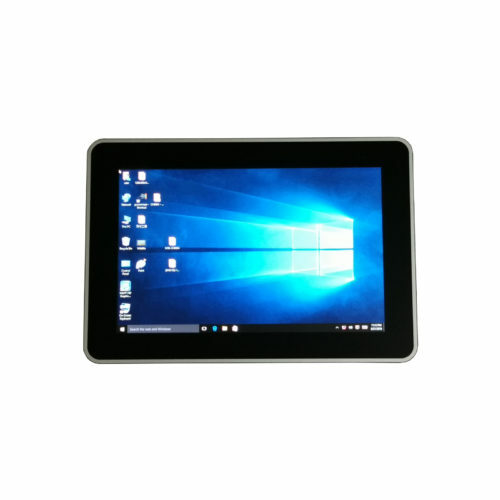 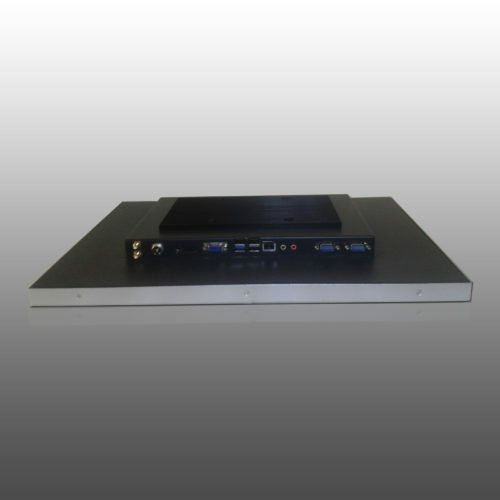 RESUN’s waterproof touch screen pc is very reliable,but at competitive price than others. 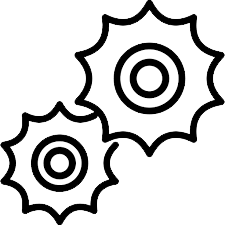 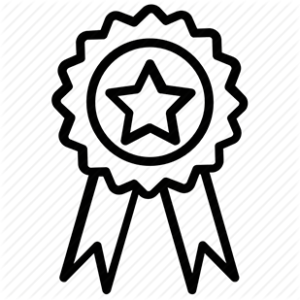 it is applied in our meat factory.